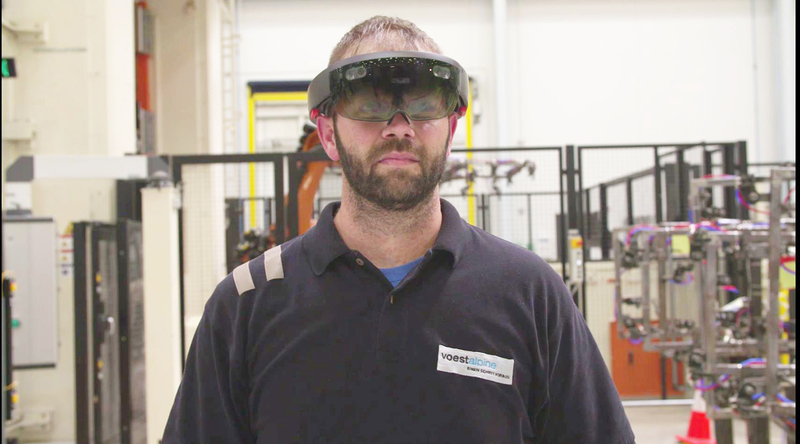 Several months ago, the voestalpine Automotive Components Group began providing head-mounted display (HMD) glasses as an aid to their plant personnel at the US location in Cartersville, Georgia. Using a built-in camera, these high-tech glasses make it possible for technical specialists to show what they can see to maintenance personnel in another location. Precise instructions can be shared using the integrated microphone and speakers. But that is not all: A digital drawing board can also be used to display 3D drawings and annotations or photographs in the user’s field of vision. 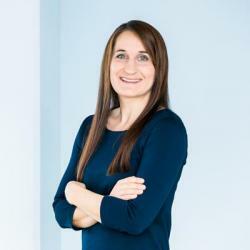 “Whenever we have technical control issues, we contact our colleagues in Germany because they have many years of experience in the operation of phs production systems. They help us locate the problem and can graphically show us where the source of the problem could be,” explains Philipp Schulz, Managing Director of the company in Cartersville. “It has certainly simplified our communications in maintenance, plus we save time and money because we don’t have to fly any maintenance specialists in from Germany.” Our parent company’s goal is to provide 24-hour support for the maintenance personnel at all international locations. Using HMD glasses, plant operating personnel in Cartersville receive support from specialists in Schwäbisch Gmünd. Our HMD glasses feature the HoloLens technology of Microsoft. Users of these mixed-reality glasses look through several transparent monitors that can display a wide variety of different images. Communication with Germany is easy using the standard Skype platform. “The solution was originally planned only for maintenance,” says Sven Kleinhans, who is the project manager responsible for the phs-ultraform rollout in Schwäbisch Gmünd. “Meanwhile, our instrumentation specialists from several other locations are also using the HoloLens to simplify the exchange of information and to show specialists in other locations exactly what is going on.” The biggest challenge was our own initial fear of using the new technology. “But once we used it for the first time, we saw how easy it was. It’s not any more difficult than using a normal smart phone,” declares Schulz. Using HMD glasses, plant operating personnel in Cartersville receive support from specialists in Schwäbisch Gmünd.